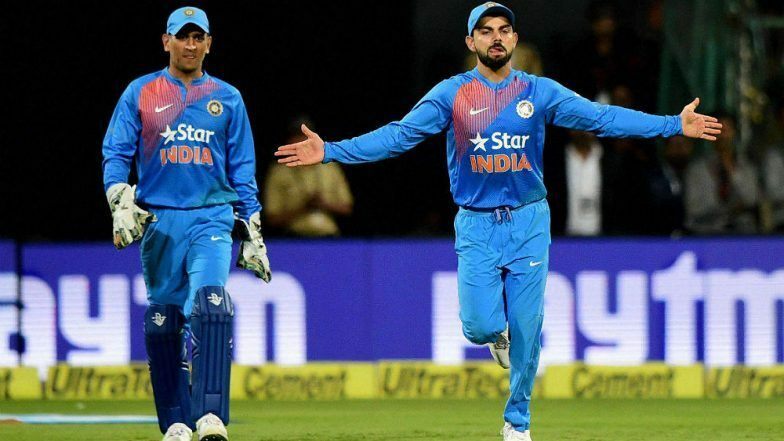 India’s World Cup 2019 Squad: Is it good enough to get the job done? 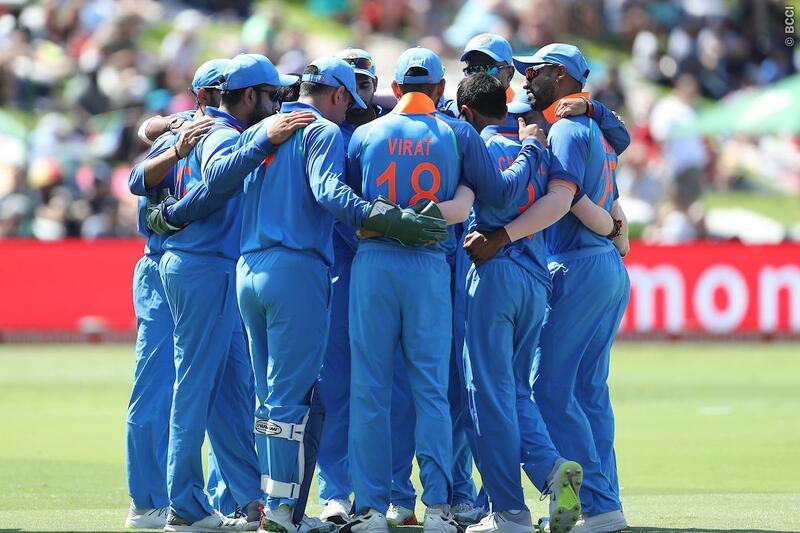 The much-awaited squad of the Indian cricket team for the ICC World Cup is finally here and there are a couple of surprise exclusions, the team looks to be a lot more balanced than the one in 2015. MSK Prasad who is the chairman of the selectors sat the 5 member committee at the BCCI headquarters in Mumbai on the 15th of April. There surely is a lot of debate going around all the corners due to the exclusion of Wicketkeeper-batsman Rishabh Pant and Top-order batsman Ambati Raydu. Let us look at the final 15 that are all set to take the flight to England and evaluate them from strength to strength in order to conclude if the team as a unit has it in them to go full throttle and win the biggest cricket tournament of the world. The opening pair of Shikhar Dhawan and Rohit Sharma have been very successful for team India ever since the 2013 Champions Trophy. 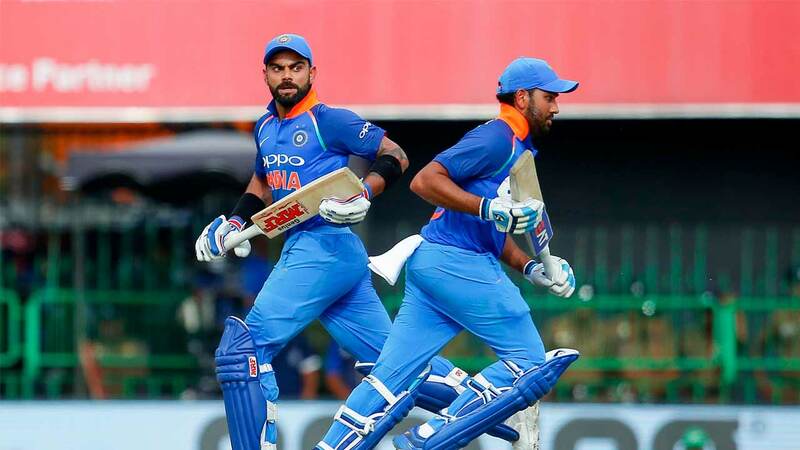 Considering the consistency and prowess that both of them displayed the last time they played an ICC tournament in England, it is likely that the two will ensure that India has a flying start in their matches. With Rohit Sharma’s knack of scoring big hundreds combined with Dhawan’s determination and flair, the opening slot does not seem to be much of a concern for the team. With the skipper coming in at Number three, it gives him the freedom to express himself and capitalize on a good start and also can stabilize the inning in case of an early wicket. Vijay Shankar is inexperienced but has shown a lot of promise and intent in the limited opportunities that he has got. And with the Dhoni and Jhadhav to follow, the depth of the batting seems to be an issue after the top three. Dhoni is in good touch in the IPL, Jhadhav is inconsistent however effective if he gets going. Pandya coming in at number 7 is an added bonus with the form that he is in and can hit some mighty blows down the order. With the services of two wrist spinners Kuldeep Yadav and Chahal and with Jadeja also added into the scheme of things, team India has a solid spin attack. And with the quality pace bowlers such as Jasprit Bumrah and B Kumar India surely has a very formidable bowling attack. And with the rhythm, Mohammed Shami has shown off late, that only makes things better. Without a doubt, India is the best fielding unit going into the world cup and we all know how can a quick run out or a spectacular catch can tilt the match in one’s favour. MS Dhoni behind the stumps is a big plus for India. Dhoni’s presence benefits the spinners significantly and also Virat Kohli’s job on the filed will be much easier. And of course, the Dhoni Review System. To sum it up, Indian Cricket Team’s squad looks to fairly balanced and the only point of concern would be the consistency of the batsmen. But with the top three firing regularly, that should not be a concern. With all boxes ticked, it will not be unfair to say that India will enter the World Cup as favourites, and have a very high chance to emerge as the world champions again.